Start taking classes at Cryo Cafe and other studios! Ditch the crash of a caffeine fix & dive into a dose of sustained, elevated energy – ‘the Cryo Fix’. Reclaim lost minutes of your day spent in an unnecessarily long Starbucks line & instead, fuel your engine naturally in the same amount of time. Longing for that refreshed “I just got back from a week in Tulum” glow? Localized Cryotherapy – used for our Beauty, Bod, and Fit Fixes – is ideal for renewing skin’s elasticity, reducing inflammation & tightening pores. Lose the lasers and fall in love with localized. Waiting patiently to heal post-surgery or from a simple workout injury is not only painstaking, but unproductive. Accelerate recovery & facilitate healing – Cryo Cafe empowers you to hop off the couch, get cold & say bye-bye bed rest. Cryo Cafe is located at 8457 Melrose Ave, Unit A in West Hollywood. Entrance is through the Melrose Alley of off La Cienega in between Melrose Avenue and Melrose Place. We will validate parking for $2 if you park in the lot in Melrose Alley! If you find yourself on Melrose avenue, go through the open door directly next to "CruBox." You will see a long hallway to walk down. While walking down the hallway, you'll notice the reception for CruBox on your left, keep going until you pass through and reach the patio. 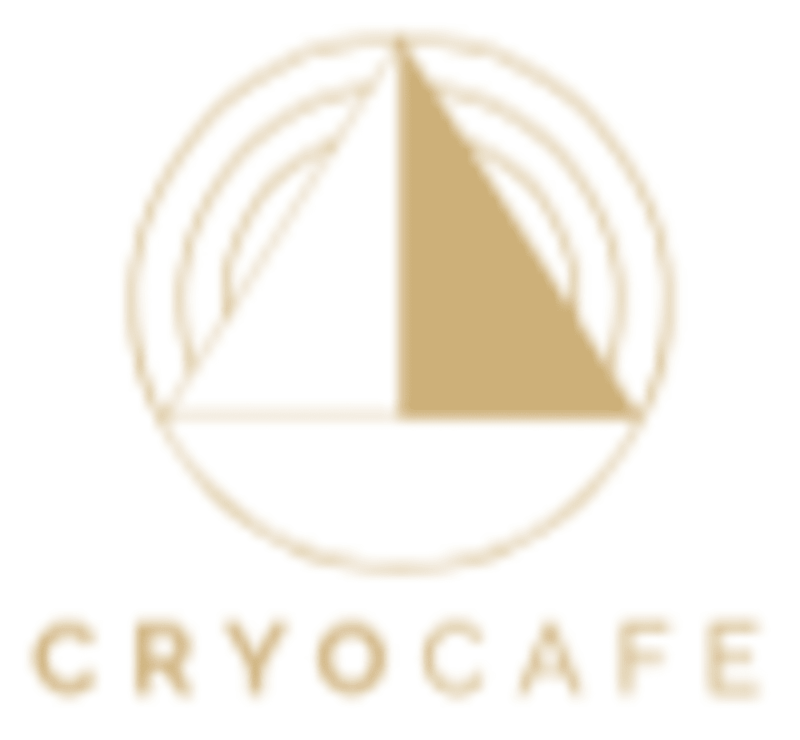 You should now see CryoCafe! Amazingly friendly staff and great experience! What an incredible experience! I will definitely be back. Super friendly and knowledgeable staff. I was able to choose my own song to listen to during the session which was an added bonus to make it more fun. Tara was AMAZING! Love love love! The team there was so nice a a feat at talking me through and explaining everything. I feel so invigorated after the facial! Amazing staff and experience! Highly ere immediately it!